Tristina Wright has written a series of tweets about her request for aid from the SFWA Emergency Medical Fund. Several months after applying, she got an email saying she’d been granted $4,000, then received a follow-up email saying that the notification was a mistake, the message had been intended for another applicant. A friend of Wright’s reached out to SFWA Director At Large Justina Ireland. Wright says Ireland went to bat for her unsuccessfully, and Ireland has now resigned her SFWA directorship. 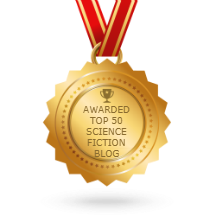 Several Twitter users have pilloried SFWA for the mistake. Others have decided to help Wright by making direct contributions to Wright through Patreon, and a crowdsourced fund appeal has been set up. SFWA, meantime, has effusively apologized for the mistake. 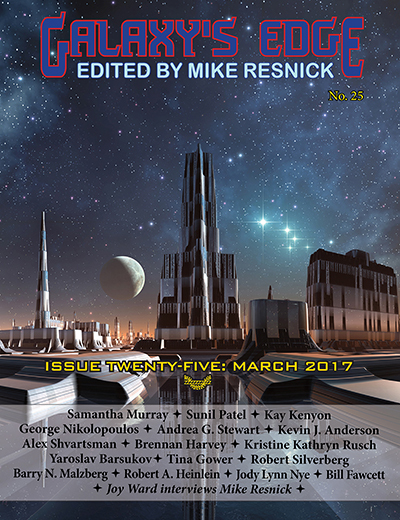 The full text of “SFWA Apology to Tristina Wright” is at the SFWA Blog. I have been in correspondence with Tristina Wright and I am deeply apologetic about what happened, as I have told Ms. Wright in e-mail. This should not have happened. I and the rest of the SFWA Board apologize again to Ms. Wright again for this egregious blunder. Normally, correspondence as it pertains to the Emergency Medical Fund is held in the strictest confidence to protect the privacy of those involved, but because Ms. Wright has made the details public and people are asking for future elaboration, here is what I know of how this occurred…. I wrote earlier to Ms. Wright to apologize for the lack of response and erroneous letter sent in December. As expressed in the e-mail, I would like to have the committee re-examine her application when they have the non-SFWA member guidelines in place, but I wanted to acknowledge the fact that, given how much we’d bungled things at that point, she might not want that. I hope she will be willing to give us another shot. Ninety-four people contributed nearly half the target amount ($4,500) of Wright’s GoFundMe in the first two hours of fundraising. Update 12/07/2016: It took only nine hours for the GoFundMe to be fully funded.